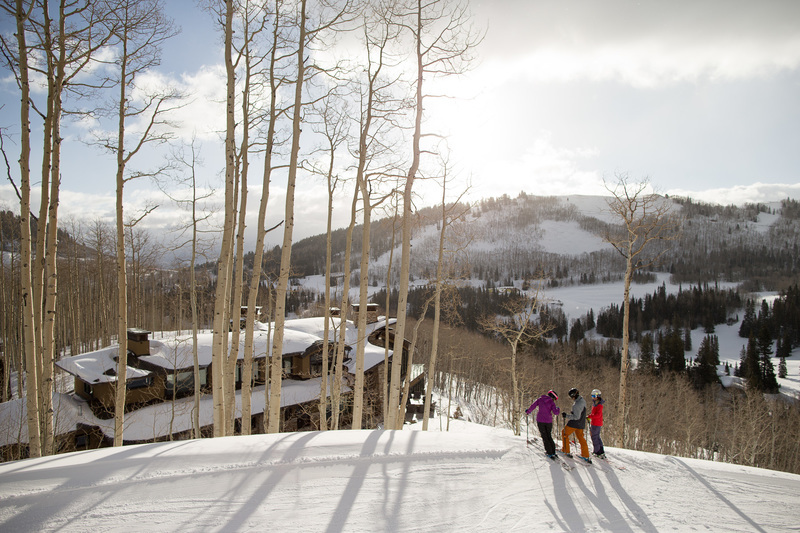 Ensconced within the lively base of Canyons Village at Park City, Apex Residences is a collection of impeccably designed modern residences that offer ski-through access to the largest ski and snowboard resort in America. Beyond supporting your ambitious luxury lifestyle goals, Apex Residences has a suite of private amenities and on-site attractions that will help you fulfill any adventure. Featuring an artful blend of clean architecture and grounding mountain tones, Apex Residences consists of 63 townhomes, penthouses and residences. Conceptualized to meet the aesthetic standards of today’s sophisticates, the airy interiors boast impressive windows that capture natural light and frame the surrounding dramatic mountain vistas. A community within a community, Apex is in striking distance to the Old West charm of Historic Main Street with its foodie havens, crafty cocktails, art galleries, and social scene. 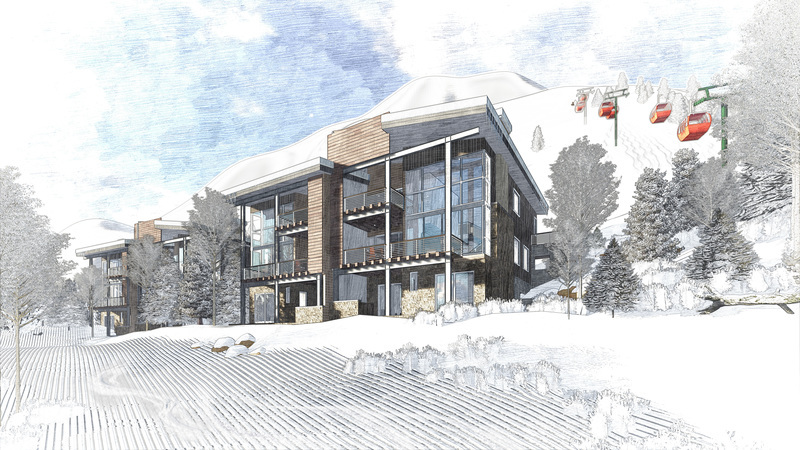 Welcome to The Colony, the largest ski-in/ski-out private development in North America. When complete, this exclusive on-mountain site will only have 274 unique residences that a lucky few can call “home”. Nestled into the mountains among 4,600 acres, 90% of the land is protected open space. Lots range in size from 2 to 113 acres. Centrally located but tucked away on the slopes of Park City Mountain, the largest ski resort in America, this community offers a home with both privacy and access. Take this opportunity to create a family legacy where the beauty of nature surrounds you, where life slows down, where play becomes part of your every day. Looking to make the most of our famed town? 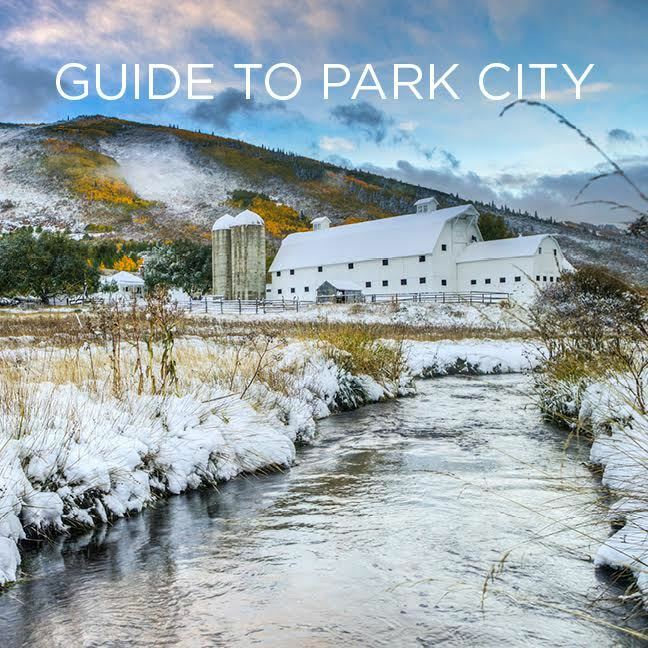 From its schools to nonprofits, here's a complete guide to Park City. Reach out for more information on all things relating to Park City, local real estate, or upcoming events and projects. Ski season is officially on! With several storms already under the belt and the lifts running, we're ready to make the most of the season. 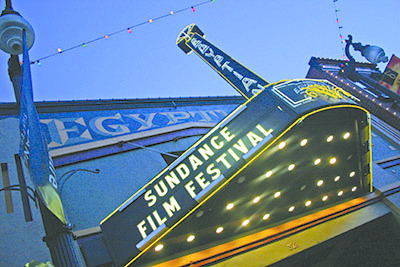 For information on ski properties and all things Park City, please reach out.